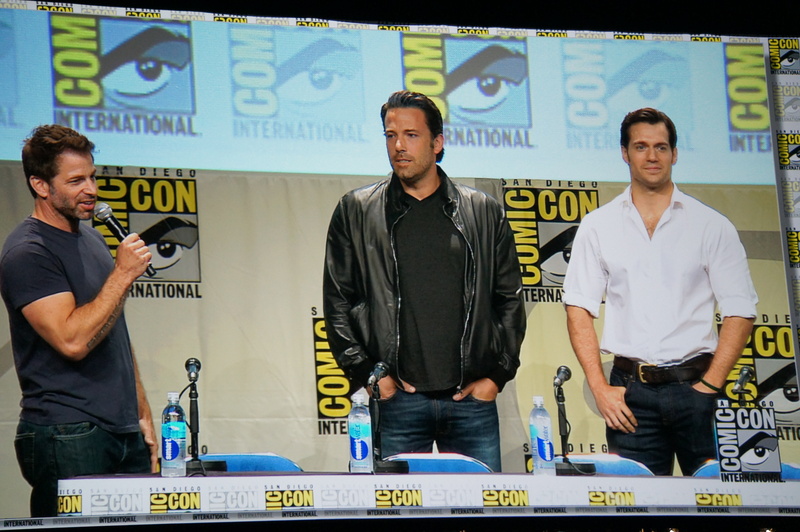 Warner Brothers started their Hall H panel with a bang by showing off some footage of upcoming Batman v Superman: Dawn of Justice. 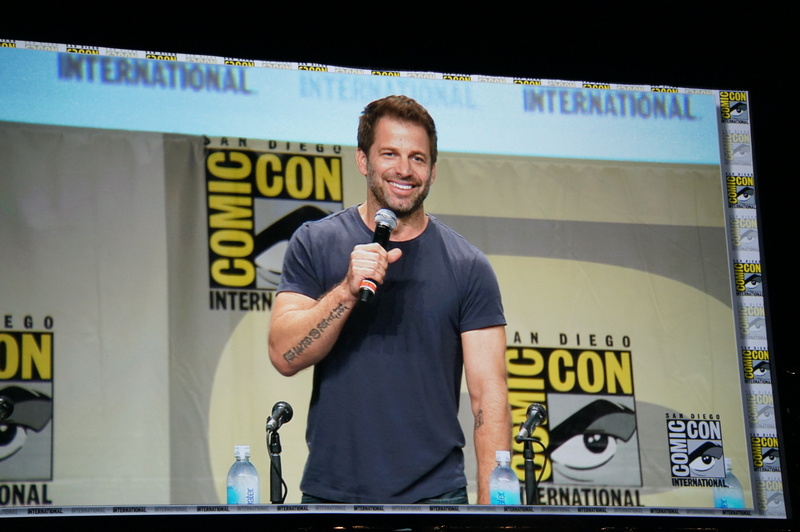 Though it wasn't on their official agenda, it's clear they wanted to beat Marvel to the punch on the superhero movie front (Marvel's panel is later tonight, just before the Warner Brothers/DC panel). 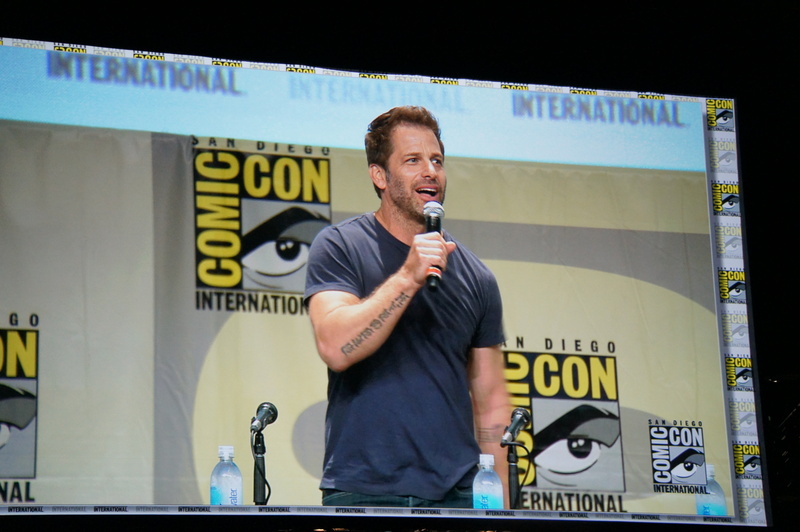 Though the film is a long way from finished -- director Zack Snyder as well as actors Ben Affleck (Batman), Henry Cavill (Superman), and Gal Gadot (Wonder Woman) took a break from filming to come and show off what they had. 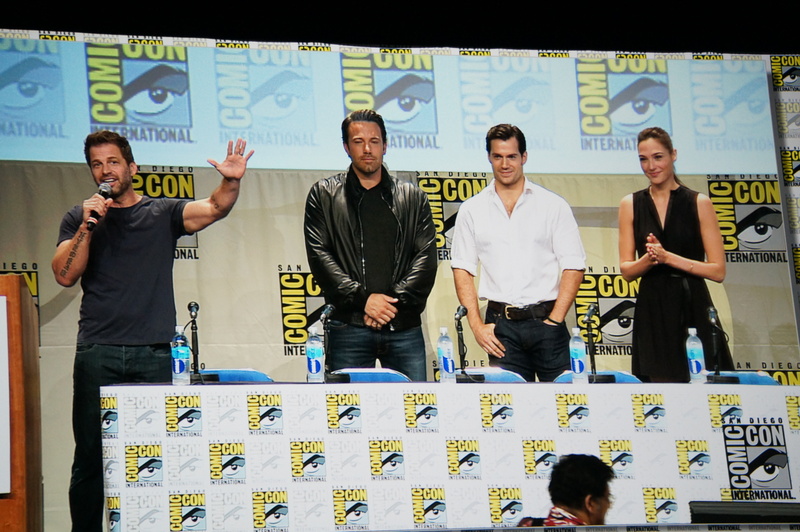 What they had wasn't much -- Affleck, Cavill, and Gadot didn't speak at all, but only came out on stage to wave at the crowd. You've (probably) already seen the image of Gadot's Wonder Woman revealed in the panel, but what you haven't seen -- and what Warner Brothers probably isn't planning on releasing -- is the live action teaser the Hall H crowd got to enjoy. 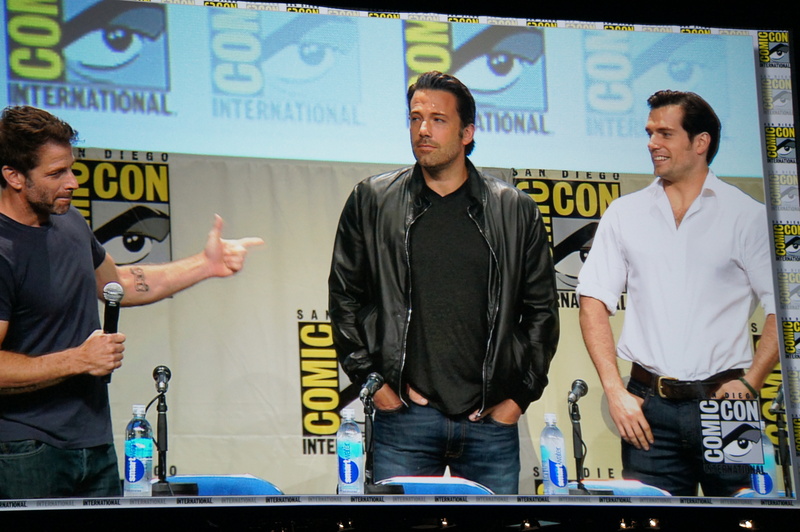 And though you didn't miss much (it was very short), we finally got to see the two heroes in action together. In the teaser, we see Batman -- wearing heavy armor with glowing blue eyes -- fire up the bat signal which summons Superman. 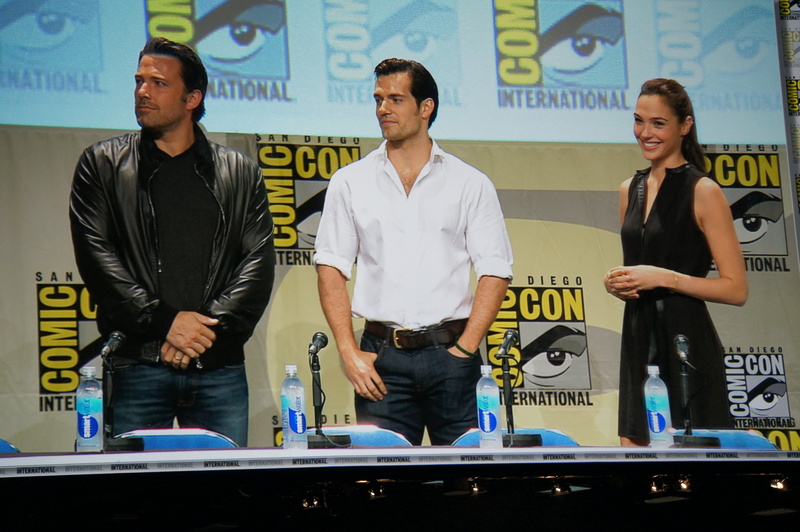 They stare each other down and then Superman's eyes start to glow red -- which definitely isn't a good sign for Batman. 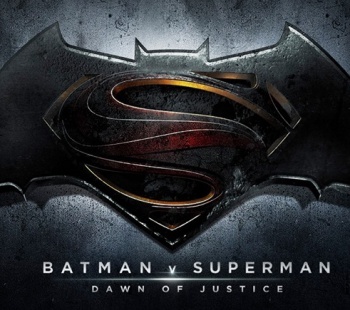 Rainy or not, Batman v Superman will be hitting theaters on May 6, 2016.